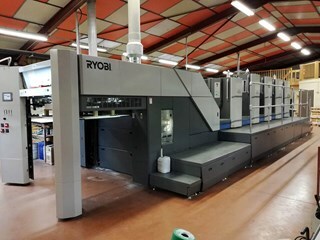 In 2014 Ryobi merged its press manufacturing facilities with Mitsubishi’s to form Ryobi MHI Graphic Technology Ltd., or RMGT, probably one of the least memorable acronyms and least successful re-branding exercises we can think of. 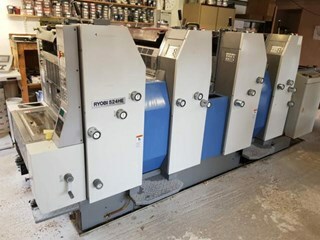 Ryobi made its first presses in 1961 and within 10 years or so Ryobi printing machines made their way into Europe. 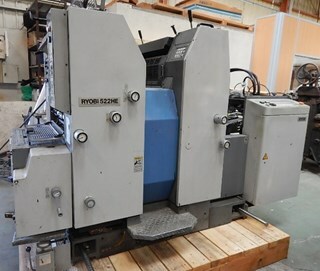 Used and reconditioned Ryobi presses have always been popular on the second hand market, with 83 second-hand offsets advertised there at the time of writing. 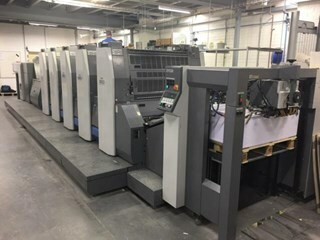 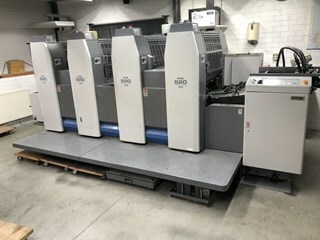 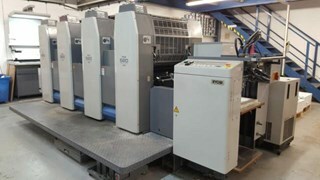 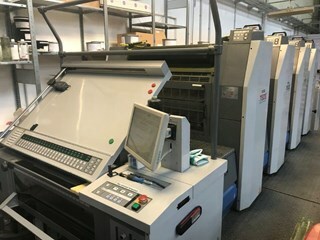 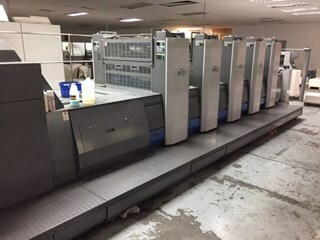 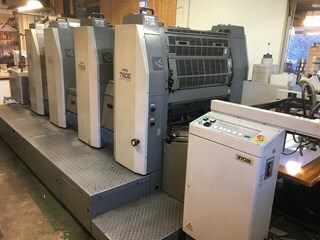 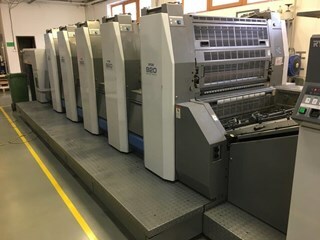 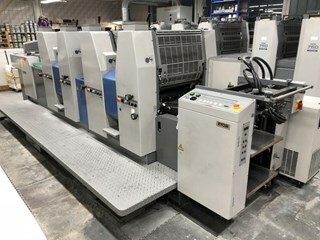 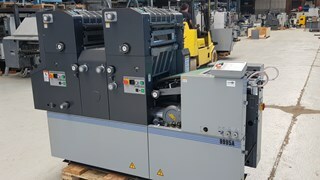 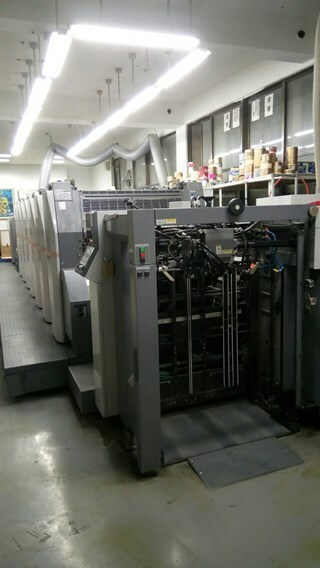 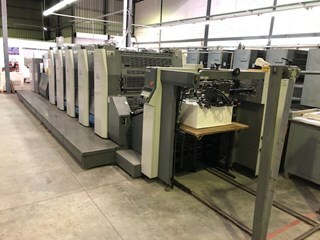 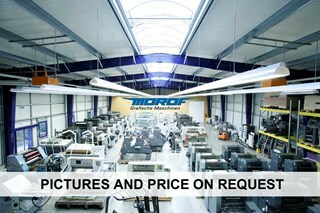 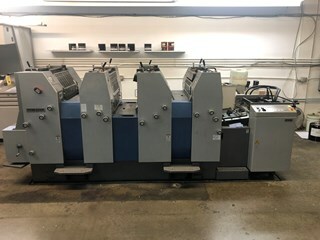 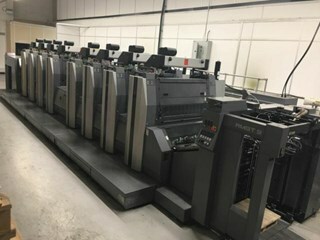 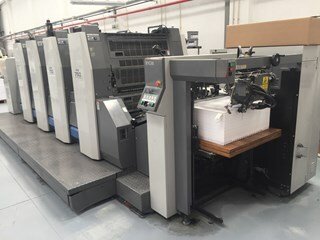 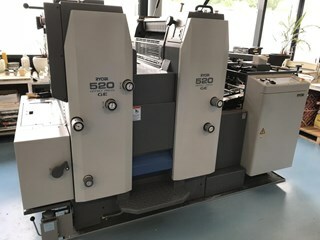 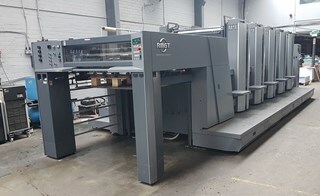 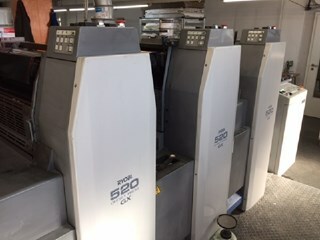 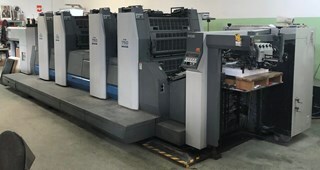 Used Ryobi 520 series 2, 4 and 5 color presses are the most numerous, with GX, HE and, in particular, second-hand Ryobi 524 and 525 HXX presses featuring strongly. 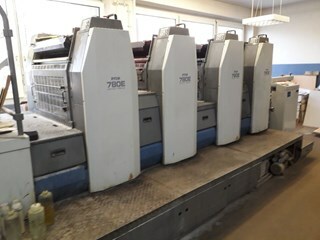 Pre-owned Ryobi 750 presses – used 754 and 755 in particular, are the next biggest group, with second hand Ryobi 510, 3300 and 680 also listed.